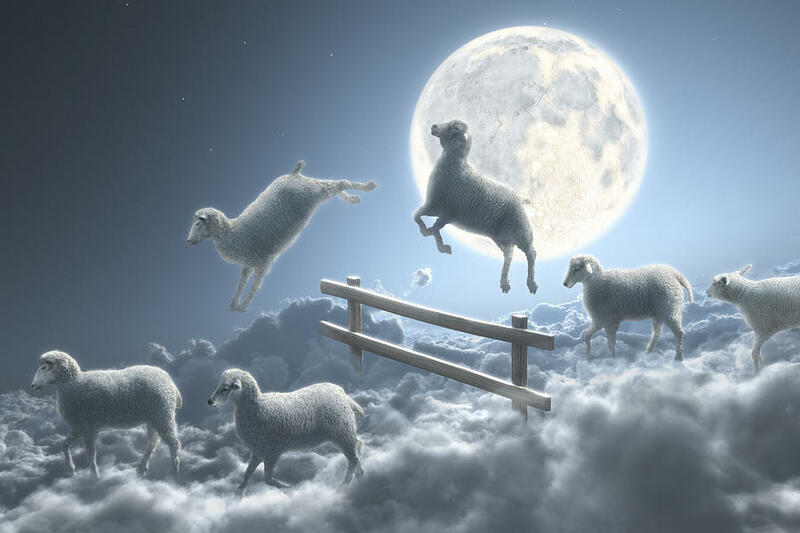 Indeed, God is counting His sheep and this may be the year that a very significant dividing between sheep and goats will occur. God is screaming for the world's attention and who is listening? "The world seems to be shifting in very uncomfortable, dangerous ways." Amen. Except for those in Christ--the sheep, that is.